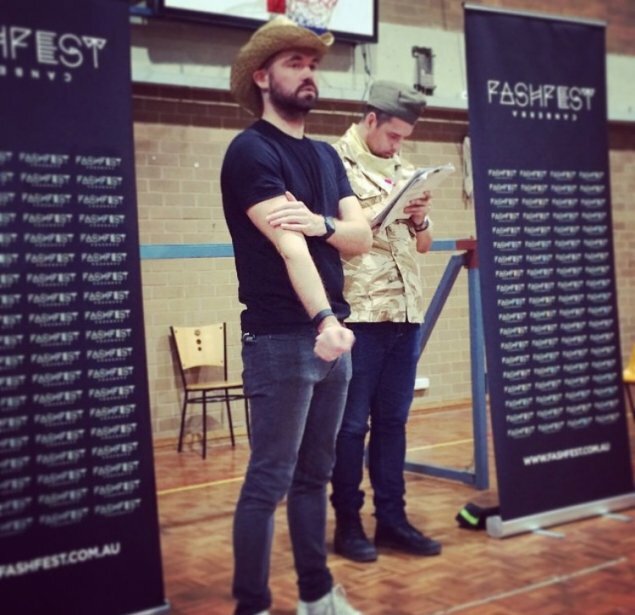 In February I shared my experience attending the 2015 Fashfest model casting. At the time, I was pretty sure I wasn’t going to be selected. To my surprise, I received an email two weeks later, congratulating me on being selected from over 300 hopefuls as a 2015 Fashfest model. 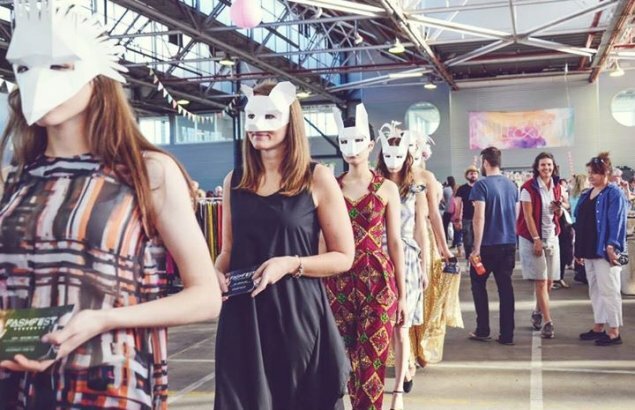 With Fashfest kicking off this week, here’s a behind the scenes look at what went into preparing for the four-night event. Models were told that rehearsals were compulsory and a full commitment to Fashfest was a must. As I read over the schedule I realised that my already busy life was about to get a little more crazy. Sundays are my only day off, and they were now consumed by Fashfest commitments. I feel super privileged to be working with these designers, especially as many are showcasing for the first time. All of the designers I have met have been super nice, down to earth people who just want to share their love of fashion with the world. These designers have been working forever on their collections and have poured thousands of dollars into launching them at Fashfest. The weeks leading up to Fashest have been crazy, with full day rehearsals on Sundays and trying to find time with designers for fittings between work and uni. Although I can’t show you too many photos, I can show you an example of what will be on the runway this year. Model Boot Camp (otherwise known as rehearsals) has been an experience unlike any other. Held in the gym at the Reid CIT, we walked and walked and walked until our walks became perfectly timed struts and we could pose like models – here is a snippet from rehearsals. It’s not as easy as it looks! Imagine being told you have to walk down a 50-metre runway in front of 1200 judging eyes, whilst trying to remember to stand up tall, push your shoulders back and hold your chin up. At the same time, don’t forget about all the stops you have to make on the runway, holding a pose for four seconds, and then smoothly transitioning into a different pose for another four seconds, as well as being in time with all of the other models on the catwalk and holding a blank facial expression – in heels! It’s hard, people! I’m exhausted just thinking about it. Fashfest has taken on a nutritionist this year, Kate Freeman, who had a chat with the 2015 models during a Sunday rehearsal. I found the information to be common sense stuff; like eat regularly, eat a lot of greens and drink a lot of water, but I realised that a lot of the girls are under the age of 18 and I know for me, I didn’t really start caring or understanding about eating well until I was in my 20’s so it was definitely useful and a great idea to bring a nutritionist on board. Today all the models are beginning their preparation for Fashfest, with the majority of models receiving spray tans from the official Fashfest spray tan sponsor, Brazilian Butterfly. We’ll be taking all our nail polish off, washing our hair and removing all our make-up so that we can be made up by the clever team of Fashfest stylists. There are still a couple more rehearsals and fittings with designers before the event and a whole lot of hair and make-up to be done – it is going to be a big week! Luckily, Steve and Nick, our drill sergeants – otherwise known as the producers – have made model life easy by being a whole bunch of fun. Fashfest is on Wednesday 13 May through to Saturday 16 May, at the Canberra Convention Centre.